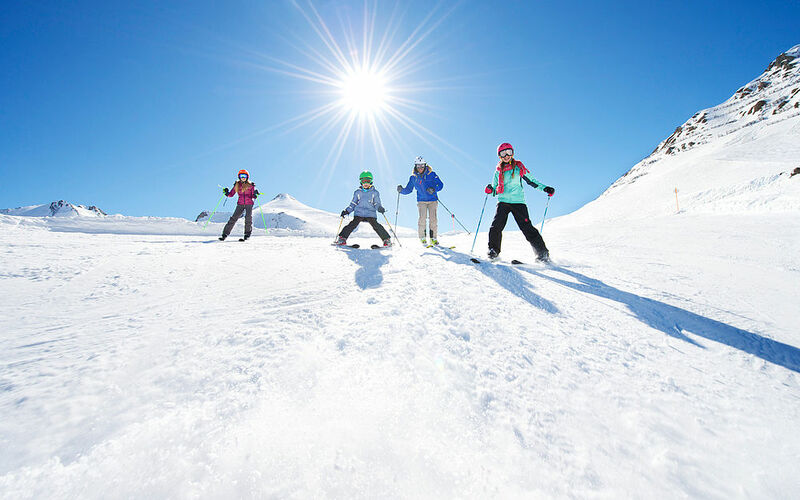 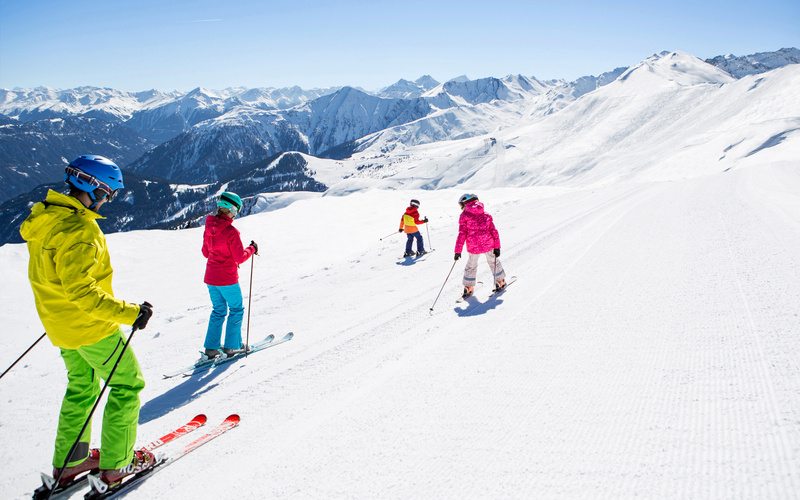 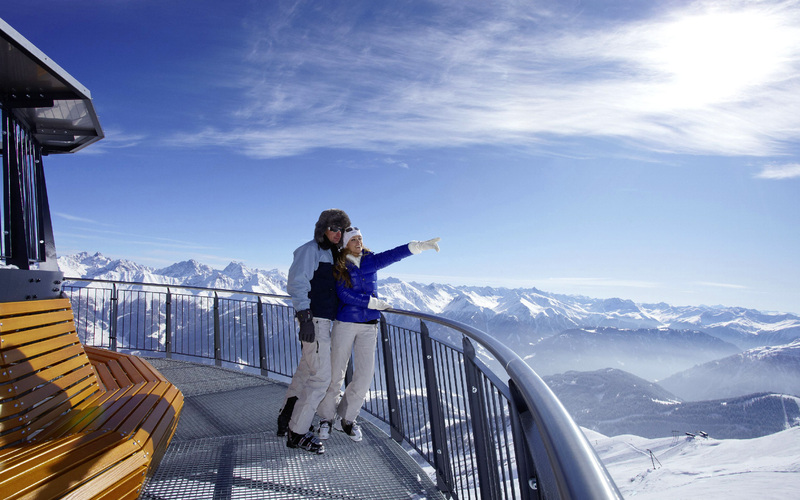 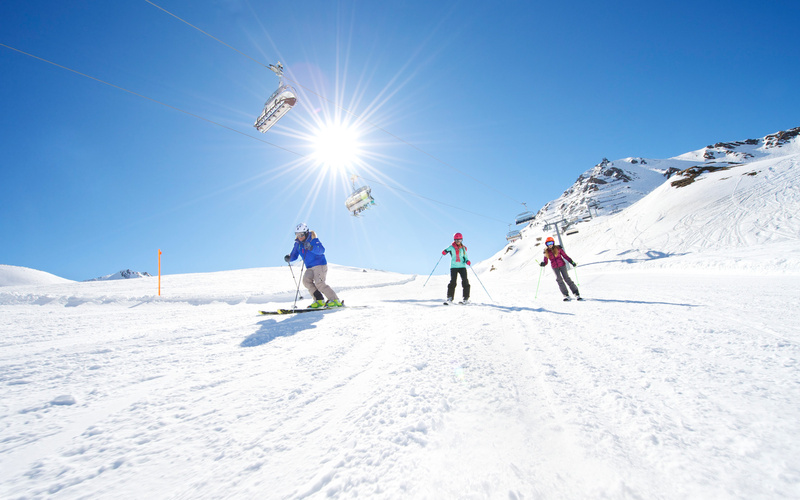 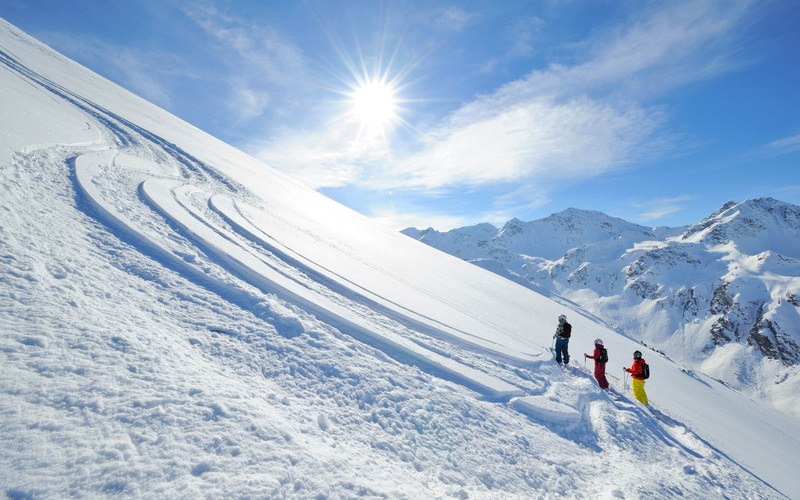 Ski holidays in Serfaus-Fiss-Ladis is not just about skiing, but also about touring and enjoying the winter with all its facets. There are 214 kilometers of well groomed downhill runs offering countless possibilities to experience the popular winter sports – fresh crystal clear mountain air, numerous slopes for beginners intermediate and advanced ski-ers as well as for the whole family, generous children’s area, carving trails, two permanent race tracks, viewing platforms, bump slopes, speed trails, cosy wellness stations and wonderful panoramic views between 1,200 m and 2,820 m await you in one of the largest family ski areas in the Tirol. 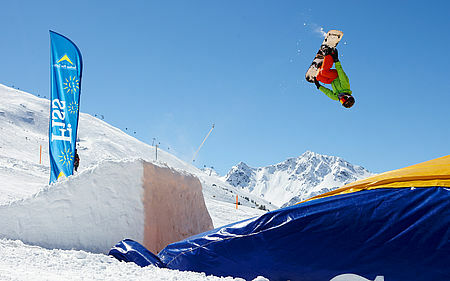 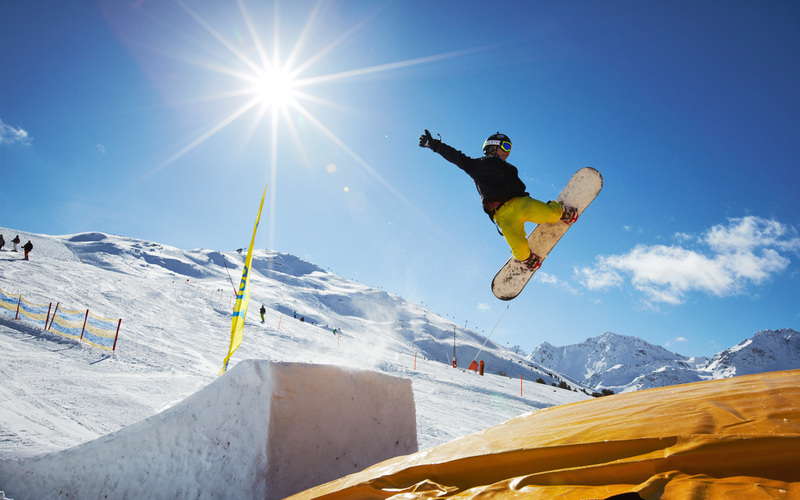 Snowboarders in the Ski-dimension Serfaus-Fiss-Ladis will also get their money’s worth with their own Funparks as well as a Freerider-area. 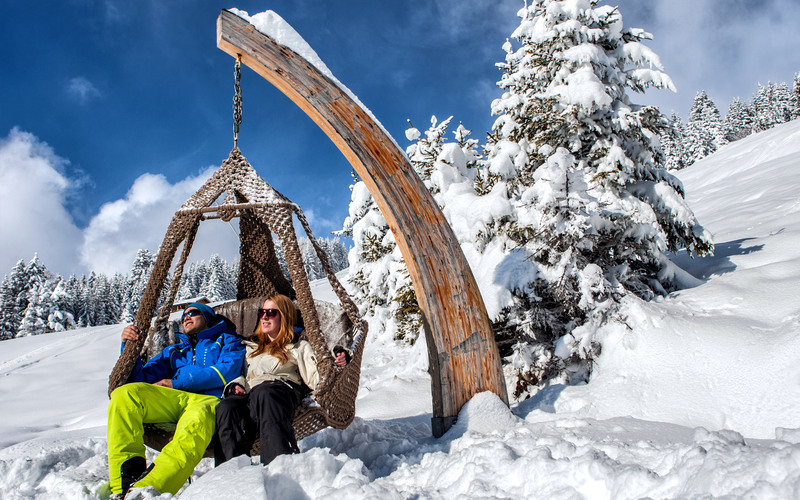 Enjoy sun, snow and the fascinating variety of this region in your winter holidays in Ladis.